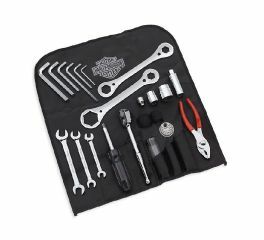 Harley-Davidson has the ideal take-along tool kit for your ride. 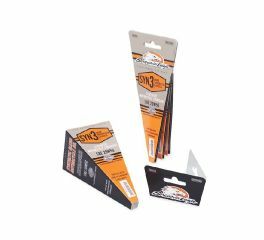 Motorcycle tool kits includes the tools – including wrenches – needed for most service functions with the least amount of weight. 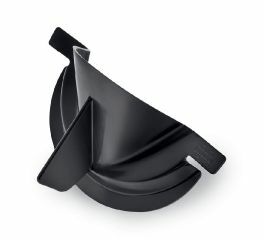 This reusable funnel makes it easy to add oil to your primary cavity. 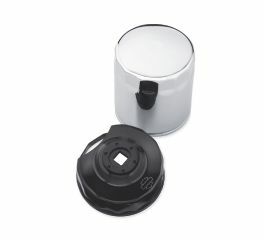 The funnel simply snaps into the derby cover opening to permit hands-free filling on the specified models. Make every corner of your bike shine. 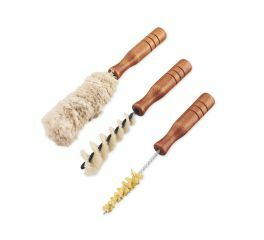 This set of 3 wood handled cleaning brushes helps you reach into the tightest places. Reduce oil drips when removing the oil filter. 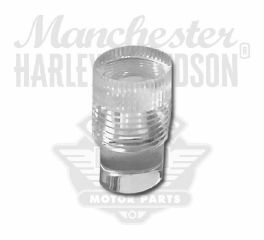 Designed in conjunction with the Milwaukee Eight engine, this Oil Catcher Funnel features a new shape that provides an improved fit to the oil filter mounting bracket. 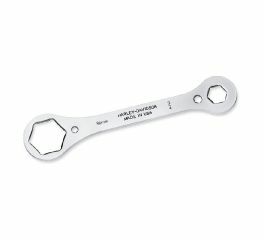 Individual combination front and rear axle wrenches available for your model. 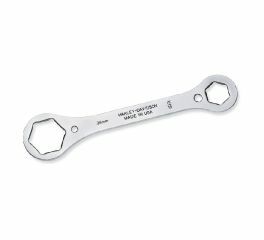 Simplify oil filter removal and installation with this convenient End Cap Style Filter Wrench. 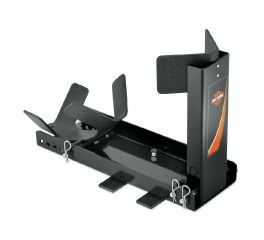 Sized to fit most motorcycles, this wheel chock will keep your bike upright while you are transporting or working on your bike. 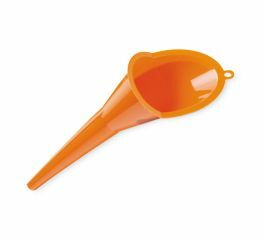 This disposable folding funnel can be taken on the road and used for those times you need to replenish your bike's fluids. 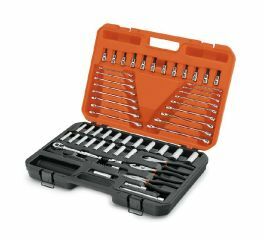 This tool kit was developed specifically for Harley-Davidson® by Snap-On® to perform the most functions with the least amount of tools and weight. 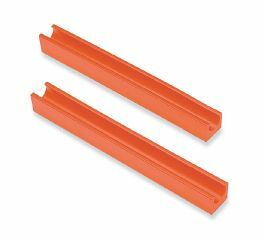 Use these Frame Protectors to protect the underside of your motorcycle when using any lift. A must for Softail® models to provide the clearance necessary to keep lift pressure on the frame and not the shock absorbers. 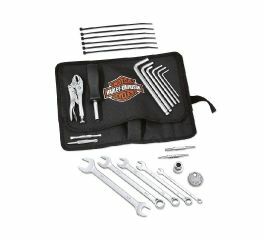 Tailored to the Softail® motorcycle, this high-quality tool kit is compact to take anywhere, and shaped to fit Softails equipped with teardrop-shaped tool box. 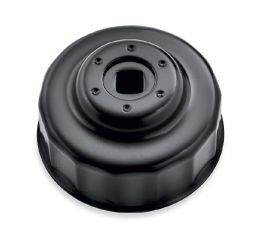 Fill your transmission and crankcase without the mess. 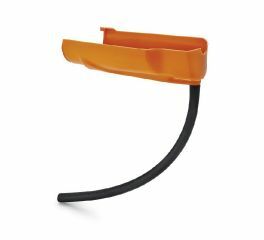 This funnel is shaped to fit into tight spaces, and is designed to reach even the toughest access points. 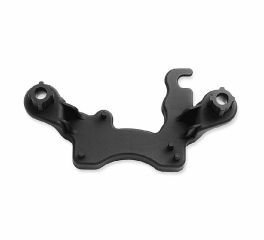 The Induction Alignment Bracket Kit provides exact alignment and easy installation of engine intake manifolds, preventing intake air leaks. 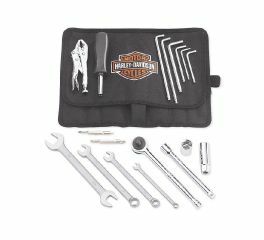 This premium Harley-Davidson® branded tool kit features all the tools you need for common maintenance on your motorcycle. The Tactical LED Flashlight with Safety Strobe will never leave you in the dark. 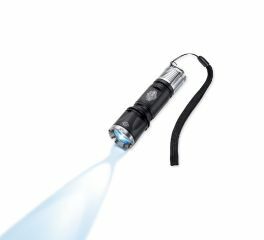 The compact flashlight features 3 settings - high, low and strobe - plus an adjustable lens to focus the light from a narrow beam to a wide flood of light. Designed specifically for the V-Rod®, this is the ideal carry-along tool kit for your VRSC™ model. 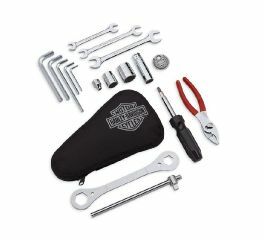 This is the ideal carry-along tool kit for your Harley-Davidson®. 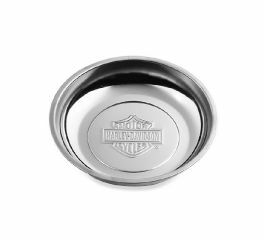 Convenient storage tray with a magnetic base secures small metallic items during maintenance.